REG. IMP. Messina - CAP. SOC. € 10.000,00 i.v. 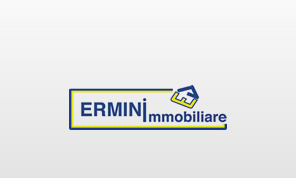 Copyright © 2019 ERMINIMMOBILIARE S.R.L - All right reserved.